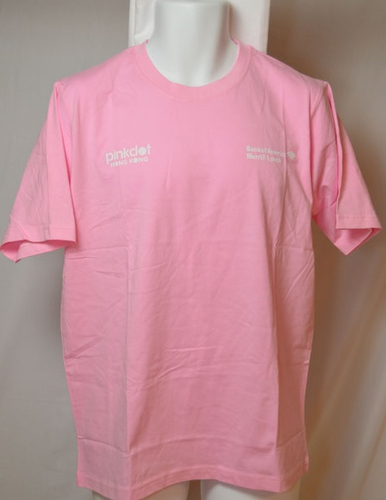 Front: "Pink Dot Hong Kong / Bank of America, Merrill Lynch" Back: "Bank of America / Merrill Lynch"
" A casual non-political outdoor event aims to express love and support for the LGBT community." 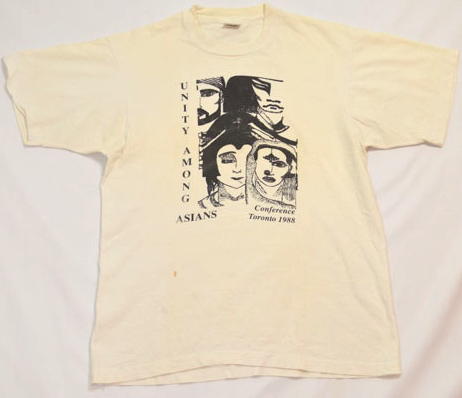 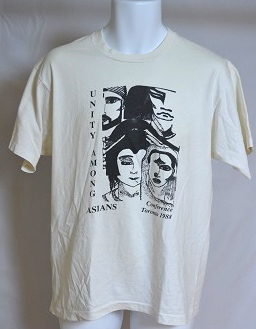 "ASAP South Asian Women and AIDS Alliance for South Asian AIDS Prevention"
Back: "GAPA. 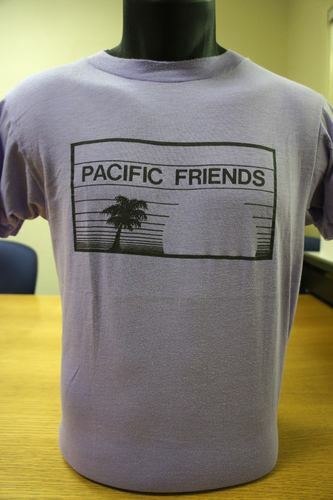 Gay Asian Pacific Alliance." 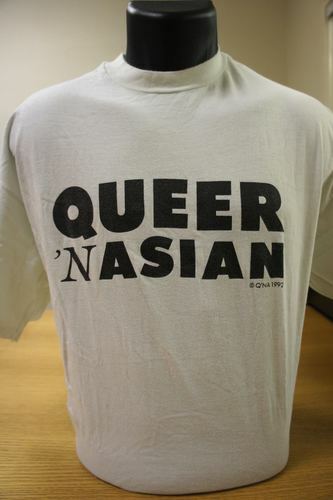 Gay Asian and Friends social organization, inclusive, non-political, to promote cultural exchanges among Gay Asians and Friends. 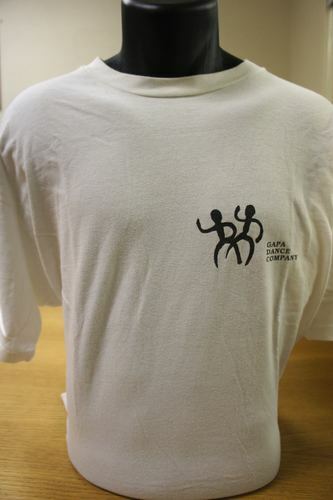 One of the oldest Social organization of this kind. 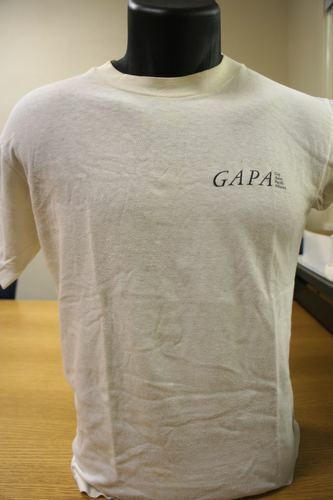 Front: "GAPA. 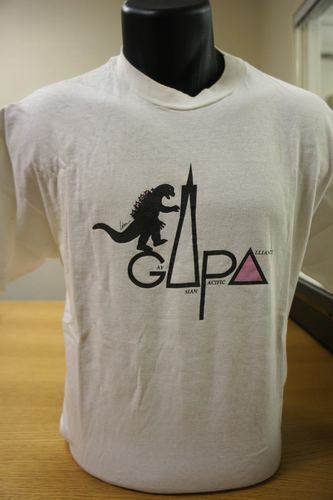 Gay Asian Pacific Alliance"
"GAPA. 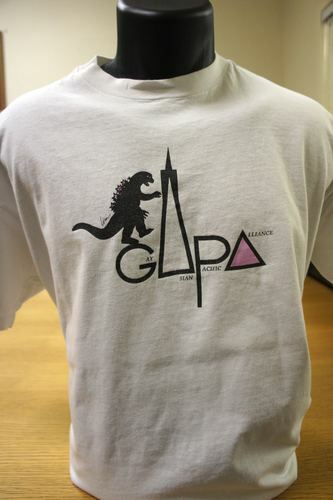 Gay Asian Pacific Alliance"
Image of pink/purple triangle with Godzilla in the center. 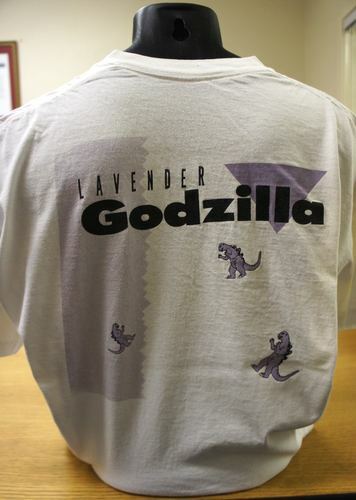 Image of Godzilla and San Francisco building. 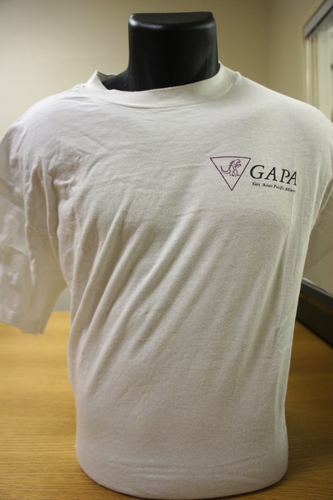 Front: "GAPA OUT. 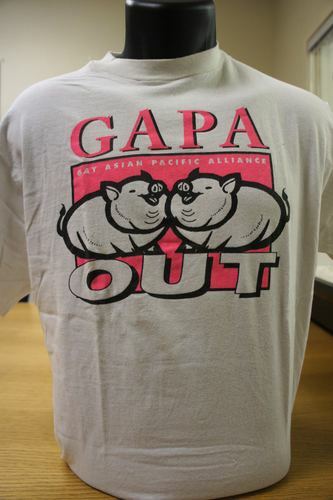 Gay Asian Pacific Alliance"
Back: "The Year of the Pig. 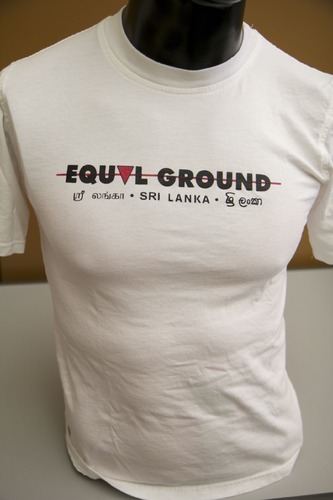 Lunar Year 4693"
Front: "Gay Asian Pacific Alliance"
Text: "Equal Ground" with a pink line through it and a pink triangle in palce of the "a" along with text written in either Sinhala and/or Tamil and the English text "Sri Lanka"
non profit organization seeking human and political rights for the Lesbian, Gay, Bisexual, Transgender, Intersex and Questioning (LGBTIQ) community of Sri Lanka. 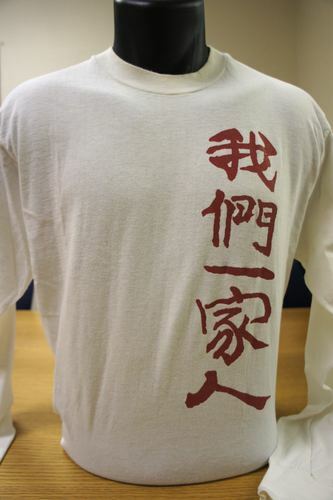 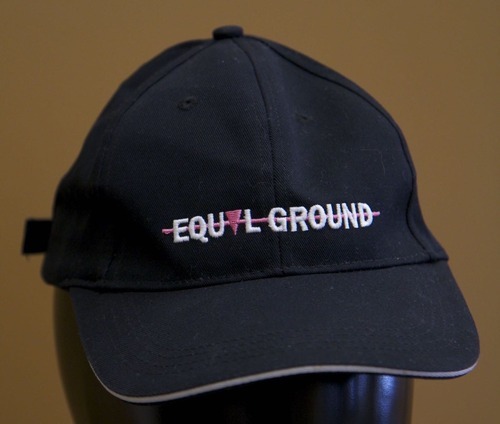 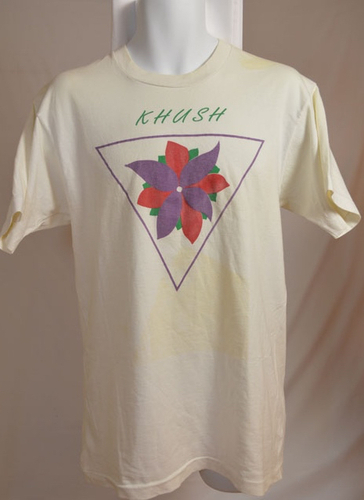 Text: "Equal Ground" with a pink line through it and a pink triangle in place of the "a"
White shirt. 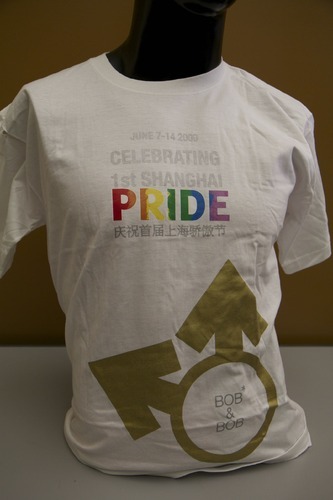 "June 7-14 2009, Celebrating 1st Shanghai Pride" in both English and Chinese. 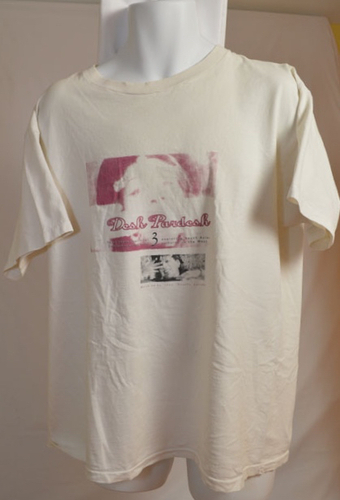 Double female symbol. 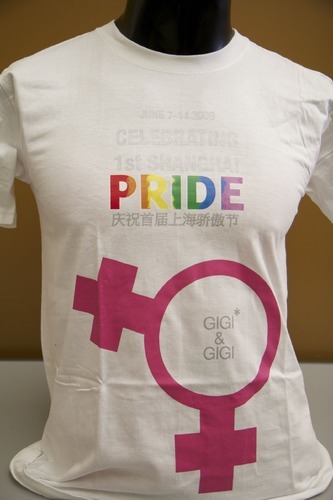 Back: Shanghai Pride 2009. 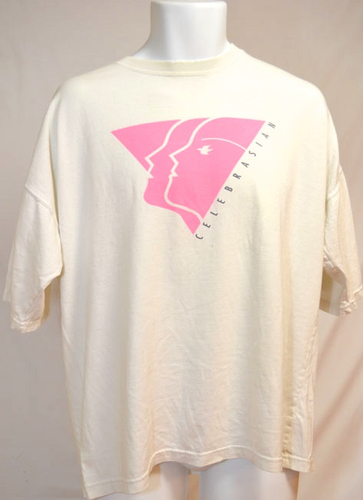 Gigi & Gigi Lelo Lust Objectified.